Why not experience the Outback? One of the many benefits of being a Healthcare Professional is having the flexibility to work and experience life in a rural setting. We have permanent roles and short-term contracts available across Australia. 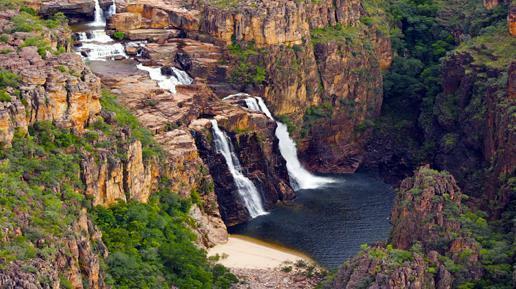 Work with Australia’s Indigenous people to experience the ‘real’ Australia and its natural wonders – Kakadu, Cable Beach, Uluru and countless natural swimming holes and spas… Across Australia, rural and remote Healthcare Professionals are highly regarded, as the training and development you will receive are second to none. Work with this countires most elite multi-disciplinary teams. The majority of roles will offer you a relocation package, travel reimbursement, subsidised housing and the option to salary sacrifice. Become part of your Outback Healthcare Professional Network, up- skill and ensure continuous professional development for your career!